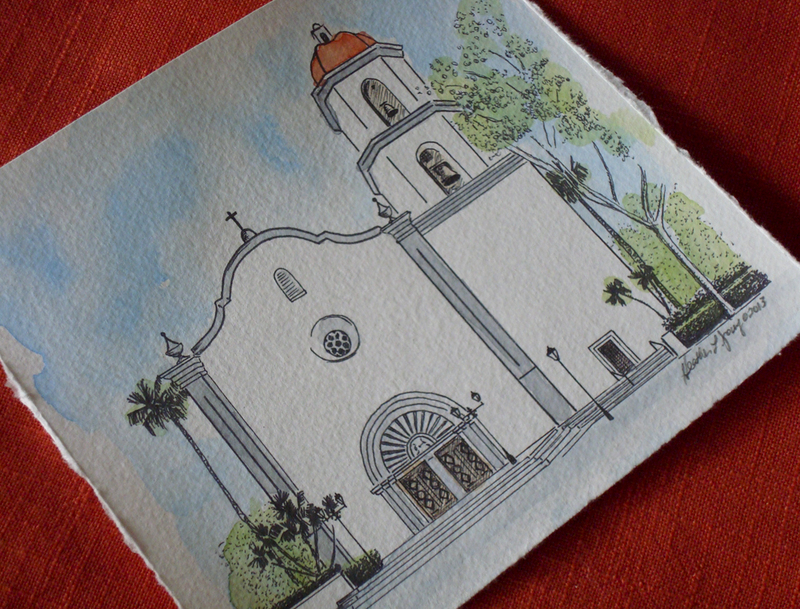 Another beautiful church to paint! 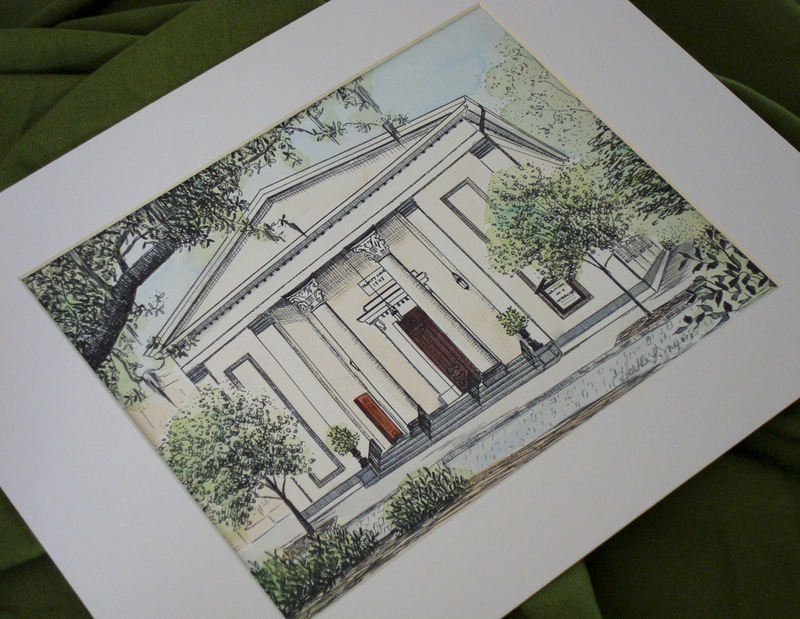 This one is located on Telfair Square. Hand painted and signed prints now available! 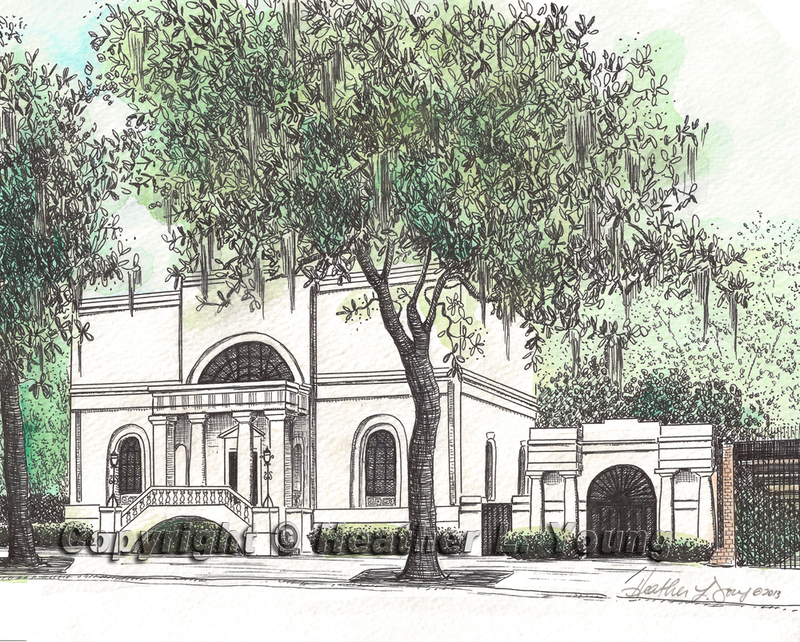 The Ships of the Sea Museum plays host to all sorts of fabulous events in Savannah! Each print is painted by hand making it unique and signed with love! 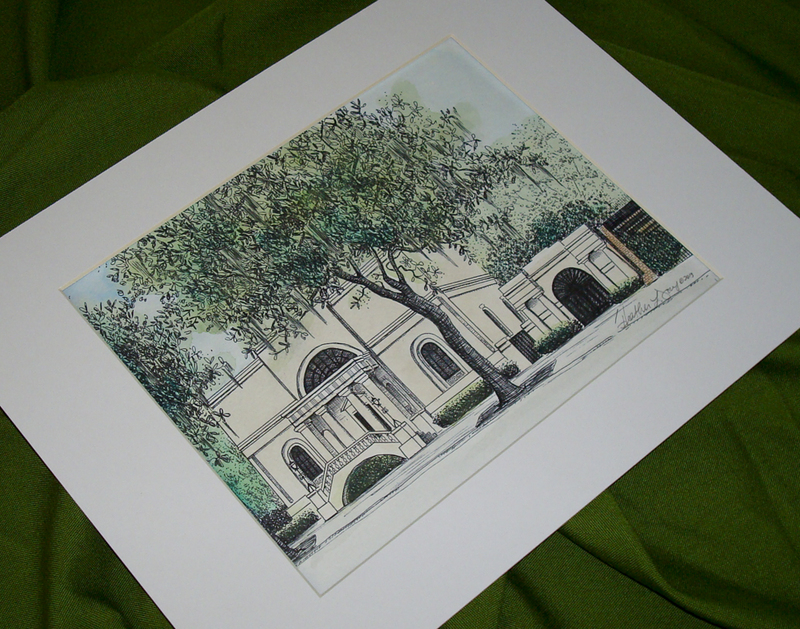 Prints measure 8×10 inches and come matted to fit 11×14 inch frames. Get yours here!